This survey will be carried out by an experienced ecologist and an assistant following the standard methodology. This involves a search for: droppings (spraints), footprints, feeding remains, lying-up areas, holts (permanent places of rest and shelter) and areas of habitat considered suitable for otters. To accompany the survey a desk-based study will be undertaken by the local biological record centre to identify and record otters within the local area as this will aid in the surveying exercise. Following completion of the otter survey, a desktop study report would be produced detailing the survey methodology and results, as well as general mitigation measures and licensing requirements. This would be suitable for submission with a planning application. 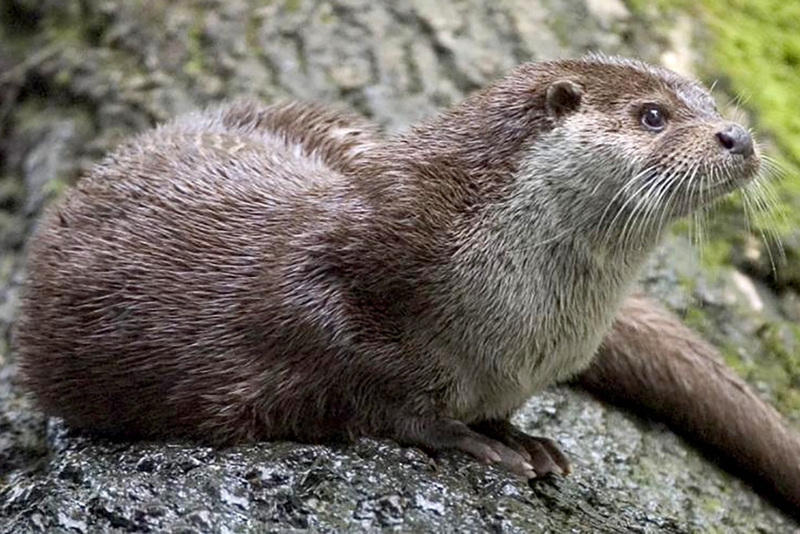 Should an otter holt or laying up site be present within or in close proximity to a development site where it is likely that the otters will be either disturbed or harmed, a licence from Natural England may be required. The otter survey can be conducted any time of the year.